What and where is this building? It's a stock photo and no amount of reverse-image searching on Google has provided me with a relevant result. 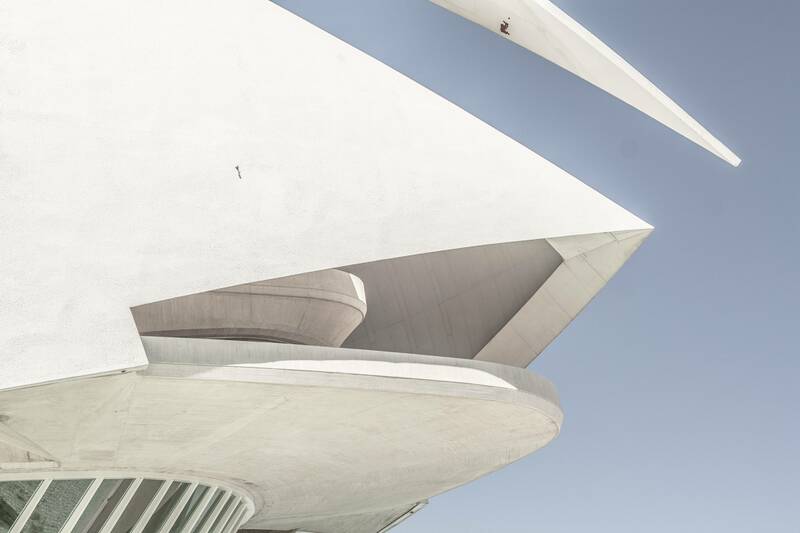 That's the Palau de les Arts Reina Sofia. 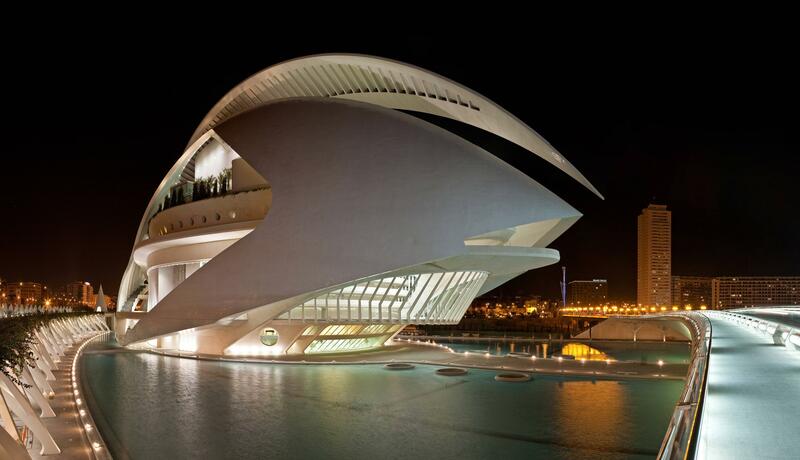 It's an opera house and cultural centre in Valencia, Spain. Not the answer you're looking for? Browse other questions tagged where-on-earth identify-this architecture or ask your own question. Name this church in Moscow, please? Name this building in Singapore and can I visit the glass pyramid on top? Where is this picture taken from (in Taiwan)? Where is this building on a mountain in Planet Earth 2? Where is this lake/mountain scene?